Continuing in my newly adopted tradition of looking back and appreciating the month past, here are my June highlights and moments of "We just did that." I have to admit, this month was HUGELY consumed by meeting book deadlines, so most of my appreciative moments of success have to do with The Ending Series. LF and I had a FANTASTIC time mingling with fellow indie authors and chatting with our fans this month. We participated in two amazing Facebook events, and we were able to answer some great fellow author and fan questions about who we are, what we like to do, how we work together and so much more. Plus, we got to learn more about our fans, what they want as readers, what intrigues them, and what they'd do if they were trapped in the world of The Ending. So much fun! Plus, it's always fun to announce giveaways, especially when it seems as if we've made someone's day...or week. It was a fun experience for sure, and my first time being involved in any sort of Facebook event. (PLEASE NOTE THAT THESE SALES ARE OFFICIALLY OVER NOW). When Team Lindsey surfaces from weeks of intensive writing and revising, things can get a little bit crazy...well actually, it's more like we're crazy and we infect the world, but we have SO MUCH FUN doing it! It doesn't happen often, but we were able to take a moment to enjoy each others company out of the house and away from the computer screen, and of course we went to see the much anticipated Maleficent (which was so good! 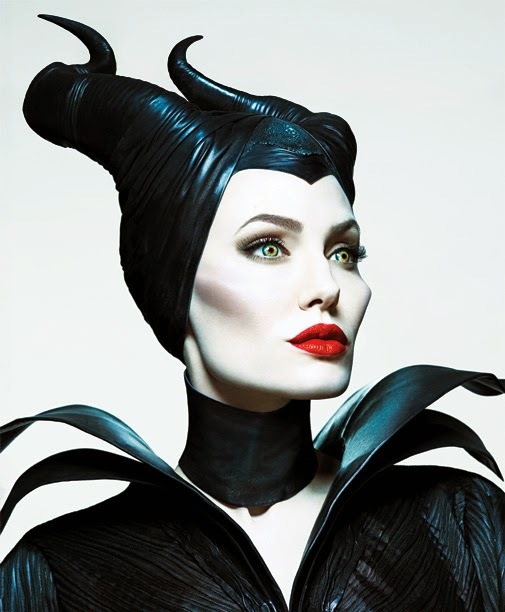 ), ate some food, drank a lot of wine...fun stuff like that :) I have to say that this movie might be a little more exciting for me than most, as my sister's FAVORITE Disney movie growing up was Sleeping Beauty and her FAVORITE Disney villain was always Maleficent. To top it all off, Angelina Jolie has been her FAVORITE actor since she appeared in the lime light years ago when I was in high school. I capitalize FAVORITE because my sister isn't just a fan, she's an uber fan who owns every single AJ magazine she's ever been interviewed in, a copy of each of her movies, had a cardboard cutout of her growing up, and the list goes on. I know if she knew I was sharing this with you, she'd probably be pissed, but it's true. And, as a result of her obsessiveness, I can't help but be excited about this role that AJ was obviously born to play. After a week of revising our book three manuscript, Out Of The Ashes, we pulled an all-nighter Monday-Tuesday, and I mean ALL night with no sleep whatsoever. That's how dedicated we are to getting this book out and into our reader's hands by August. We are impatiently waiting for the cover treatment options from our cover designer. We are SO excited to see what she comes up with. We even posted the first chapter of the book for our patiently waiting fans Here. Celebrating my mom and sister...and dad's birthdays all in the same week. My dad lives in Hawaii, so I didn't really "celebrate" 'with him like I did with my mom and sister. Needless to say though, between the three of them, they gave me a run for my money this month. Watched more movies at the theater in one single month than I generally do all year old, including 22 Jump Street, which I saw with a dear friend, The Edge of Tomorrow, which I watched with my fiance, Maleficent, and X-Men Days of Future Past. Camping, which is my first time in probably two years. It was great fun-lots of sun, laughs, and hanging out on the boat-always a great combination. And what's camping without a little late night animal adventure with friends swearing and chasing deer and raccoons around while being half-dressed? All while the guys snore through the entire thing. Definitely fun times.